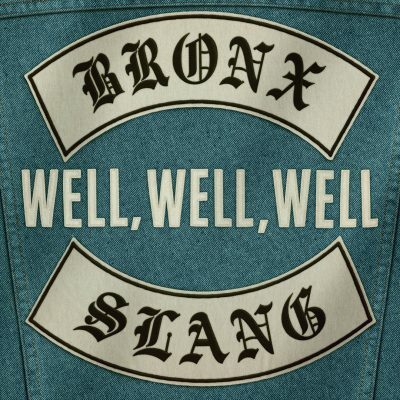 ‘Well, Well, Well’ has Bronx Slang getting theoretical with a cast of footballers, boxers, actors, singers, filmmakers, presidents, socialites, fast food secret keepers and many more, acquiring superhero status to sweet swaggering soul. A shed load of quotable will dirty up your denim, warming up for the main event – their much anticipated debut album – in style. 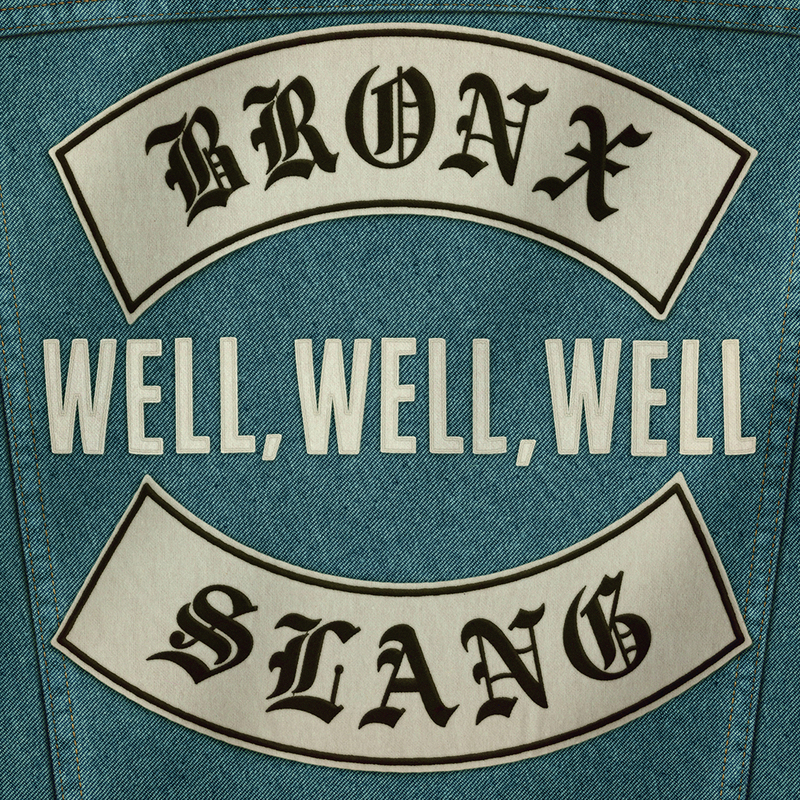 A shed load of quotable will dirty up your denim.